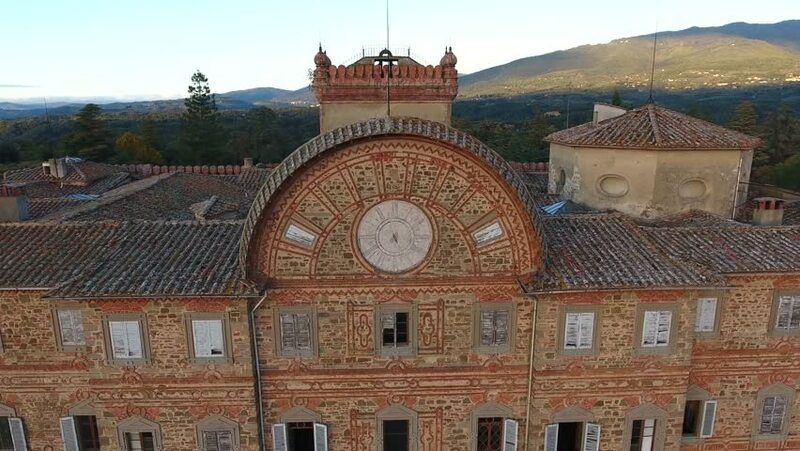 Aerial shot, gorgeous Italian sammezzano castle, medieval architecture filmed with drone, 4K. 4k00:20Ivano-Frankivsk, Ukraine - April 27, 2017: View on Ivano-Frankivsk city from Ratusha or Town Hall - building in center of Ivano-Frankivsk. Horizontal panning. hd00:09The architecture of medieval Prague.